Creates even lateral transfer featuring engineered differential cover with mounting plate design for even stress across mounting points. 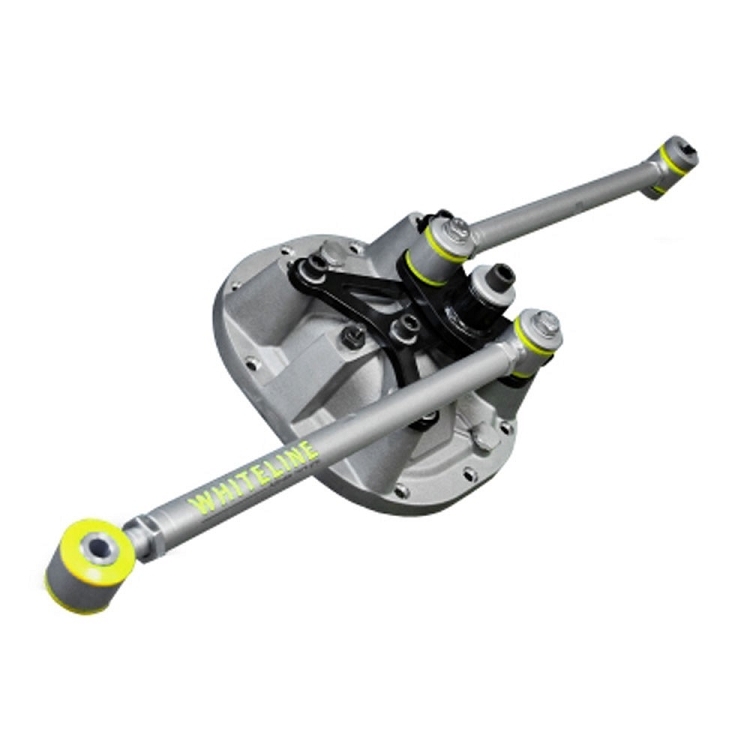 Ride height adjustable through diff cover and 4130 Chromalloy adjustable arms. 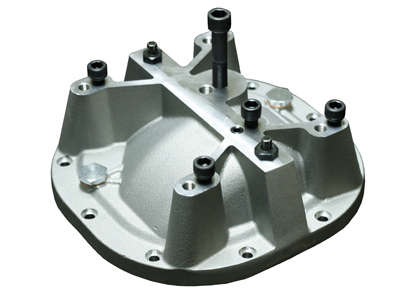 Integrated taps in differential cover for optional GT500 differential cooler. 100% bolt on, no welding required! 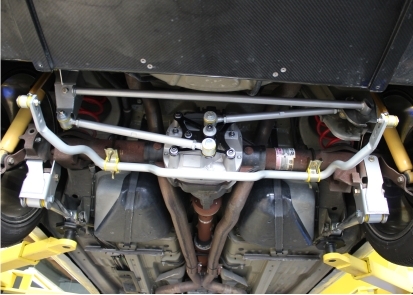 Replaces Panhard bar and rear brace.